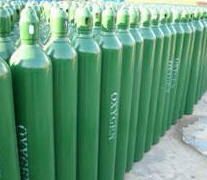 We provide GB5099, DOT, ISO standard oxygen and acetylene both steel and aluminium gas cylinder. We are SONCAP certificate holder. SONCAP CERTIFICATE NUMBER, COGZH023328. 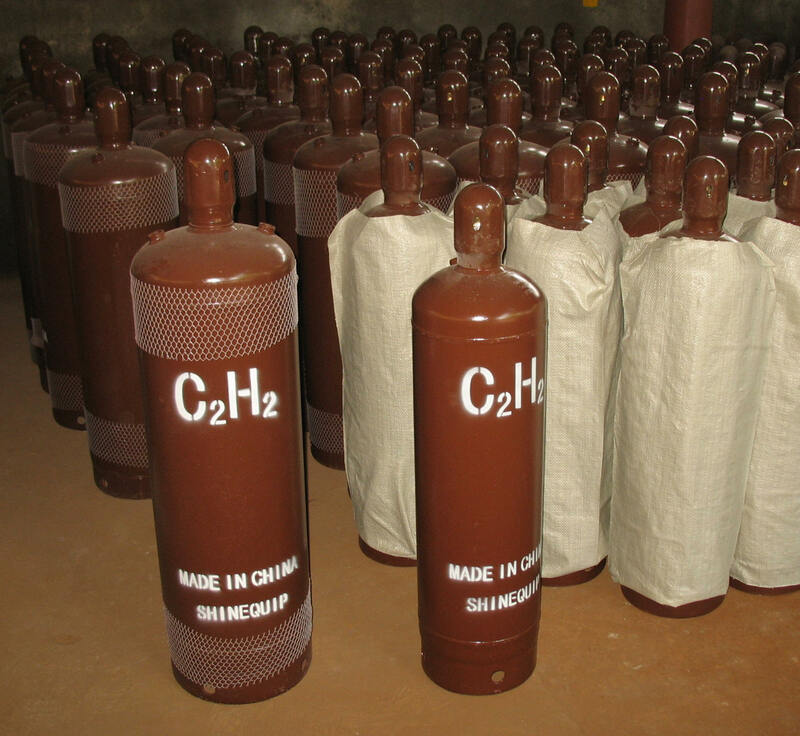 The dissolved acetylene gas cylinder of porous solid extender of calcium silicate can be widely use in the departments of cutting, Welding, lighting, chemical analysis and military engineering. The product has the advantages of reliable use and safe oper-ation, saving energy, reducing pollution and convenient use etc. The product is welded by using fine low-alloy steel sheet. And charged with the fillings of integral porous calcium silicate. With its unique tech-nique and strict quality control. It has the features of high porosity and large capacity etc. The dissolved acetylene gas cylinder produced in our company is reliable in quality, economic, safe and obtains the favourable comments of user. The liner of breathing apparatus cylinders are made by high strength aluminum 6061, thus the weight is 70% lighter than conventional steel cylinders. Advanced construction and producing technology provide long working duration and high safety factor. Cylinders can be made to many safety standards all over the word, such as DOT, EN, HSE, etc. They have a wide application in the fields of firefighting, medical and mine industry. 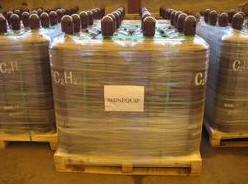 Shinequip is the professional exporter of various types of high pressure gas cylinder. The plant capable of produce large, medium, small sizes high pressure seamless cylinders. The cylinder scope range from 8-35Mpa in working pressure, 0.4-120L in water liter. 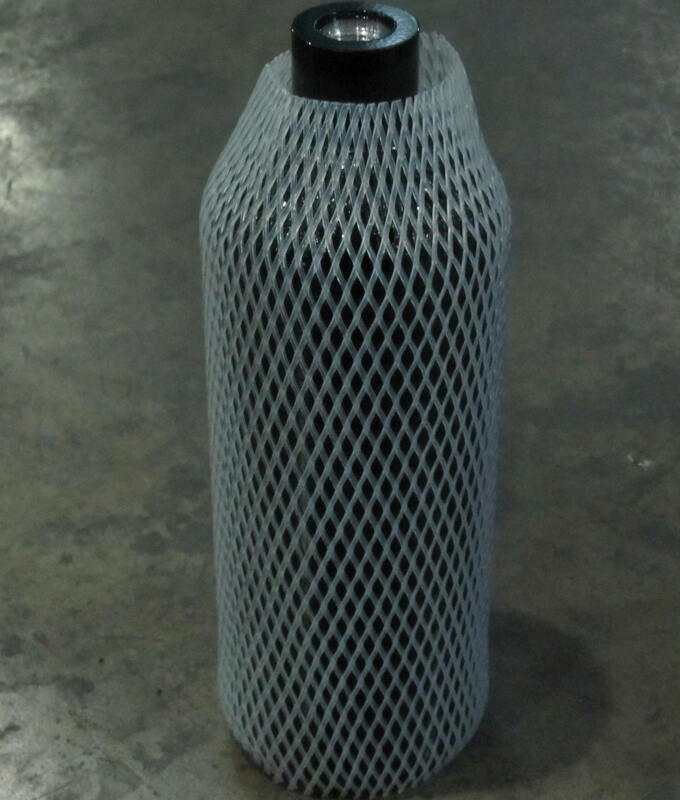 We are able to supply high pressure seamless steel cylinder, welded cylinder, composite cylinder; Vehicle used CNG composite cylinder, accumulator shells, welded insulated cylinder, paintball cylinder, aluminum liner fully wrapped with carbon fiber composite cylinder in 680 sizes. Our products serve a wide application in chemical industries, fire fighting, petroleum industries, shipping, energy, city construction, food process, metallurgy, mechanics and electronic industry. The plants have three kinds of international quality system approvals (ISO9001:p2000, VDA6.1, QS9000). And it also acquires more than twenty kinds of international production approval including the American DOT approval, Germany TUV certification and Canada TC approval. 1、 We can supply the cylinders of different pressure, water capacity according to the requirements of customers. 2、 We can also supply the cylinders for export according to the foreign customer’s requirements of size , surface color and valve of gas cylinders.